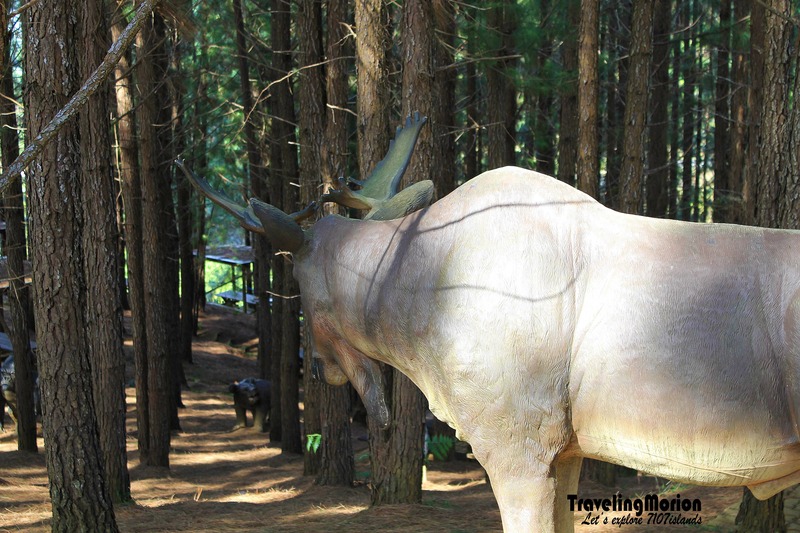 Dahilayan Forest and Adventure Park in Bukidnon is one the country’s most promising outdoor destinations, featuring a wide range of exciting activities for all ages. Perfect for families and tour groups, the Forest Park offers a wide range of amenities and lots of exciting activities for them to try. The place is the perfect spot to commune with nature, simply enjoying the cool, scenic ambience, and marveling at the beauty of God’s creation. The Adventure Park takes pride in its Dual Zipline, currently the longest in Asia and a must-try for all outdoor enthusiasts. There is something for everyone to enjoy, with accommodations also available for those who truly want to make the most of their vacation in the park. 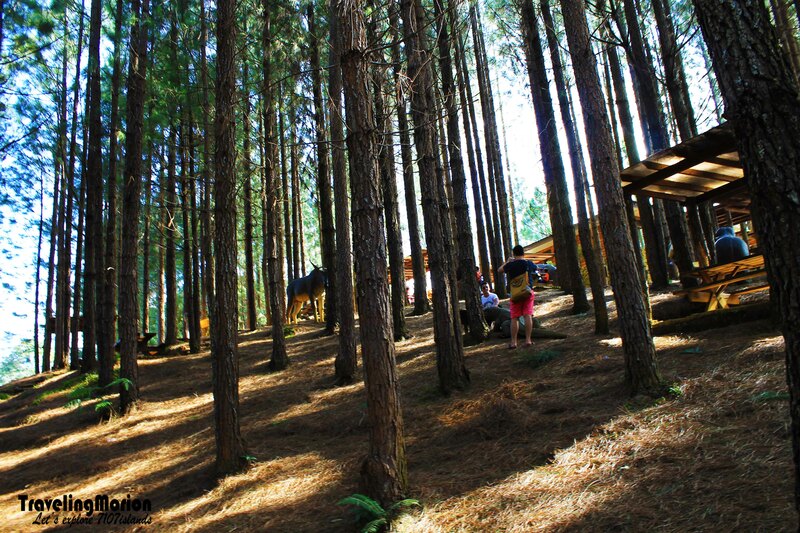 You can have a good time at the picnic area, enjoying delicious food while the kids are happily playing among the pine trees and the life-size animals scattered across this woody spot. The kids will also love the playground and enjoy exploring the lagoon. 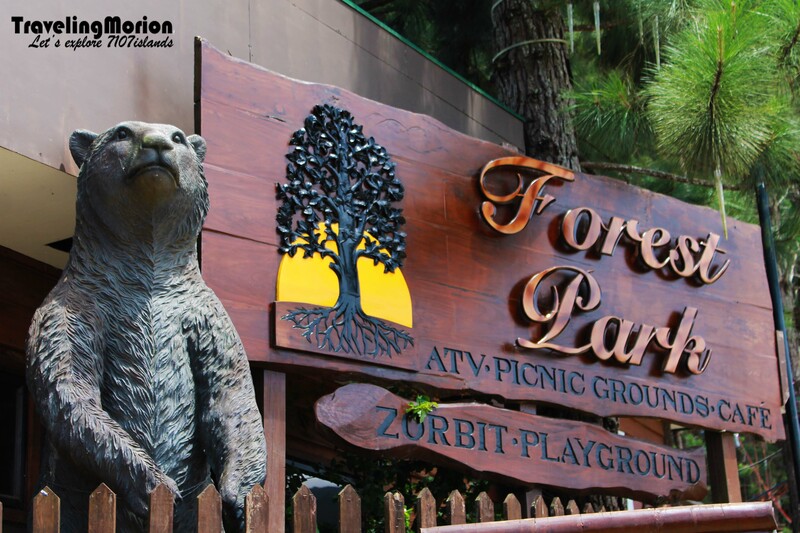 A day spent at Dahilayan Forest Park is never complete without trying the zorb. Riders are strapped inside this giant contraption and the ball is made to roll down the hill in a ride known as the AstroOrbit. Its other version, the AquaZorbit places you inside the ball where water is also poured inside. 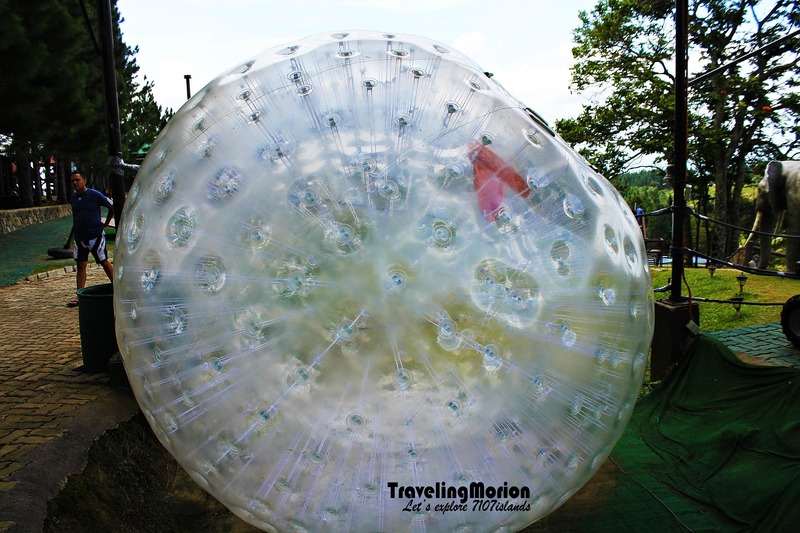 As the ball rolls down the hill, you get to slip and slide inside the ball while enjoying your dizzying adventure. Again, this is not for the fainthearted and claustrophobic people. An 18-hole putting course is ideal for the whole family to enjoy some quiet bonding moments. The lush course offers stunning views that you can admire while waiting for the others to get on with the game. Great for adults and children, there are also different sizes of putt clubs available. The park is also one of the very few places in the Philippines where you can ride a luge (a kind of sled) and race across a predetermined course. Kids are also welcome to enjoy this adventure. An excellent choice for team-building or challenging races, the park’s Treetop Adventure features unique activities in a fun-filled obstacle course. This 21-station treetop adventure makes participants zip across the ropes on a surfboard, crawl along tunnels, climb steep ladders, and other thrilling tasks. You can also experience the thrill of bungee jumping, with adventure seekers propelled up to 20 feet high in the air while strapped in a safety harness, of course. Bounce on the trampoline and soar back up in the air. While there, you could admire the stunning views unless you are too scared of the adventure to open your eyes. It is also possible to enjoy a guided tour along a 3.2-kilometer trail aboard a buggy or an all-terrain vehicle (ATV). You can admire the stunning views while you navigate the dirt path’s rough terrain and steep hills. *** Rates are as of September 2013 during our visit, and subject for changes in any moment. I wasn't able to get the rate for other activities but for sure it usually costs 250-500 pesos. Actually, the Adventure Park is a separate attraction but just a few steps away from the Forest Park. Zipzone is the most popular spot in the park, given its reputation as Asia’s longest zipline ride. Set 4,700 feet above sea level, thrill seekers can experience the adrenaline rush of zipping down an 840-meter line at speeds of up to 90 kph! Now, this isn’t for the fainthearted, definitely. Pregnant women, persons with high blood pressure and heart problems, and those with hindering disabilities are not allowed to embark in this extreme adventure. Still, there is no age limit, with the zipline guaranteed to be safe. 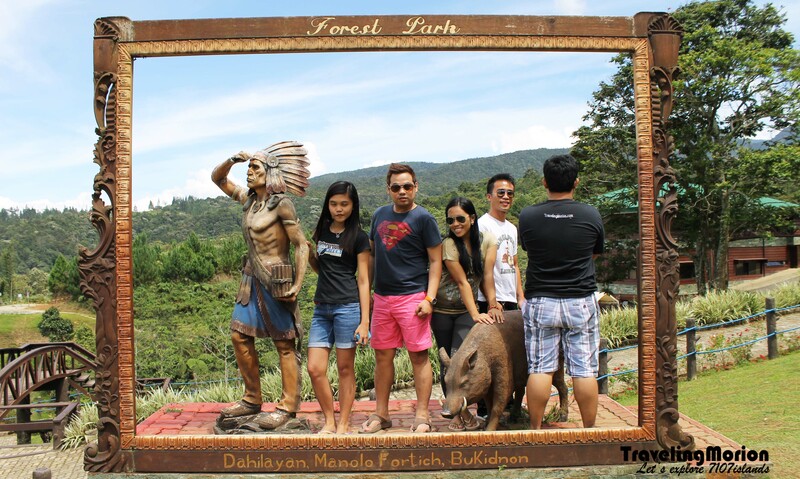 Bring the whole family to Dahilayan Forest Park for special occasions or simply to indulge in fun vacations. The park features accommodations that are designed in log cabin style but comes with amenities you’ll find in city hotels. The terrace opens to scenic views and water features for relaxation after a day spent enjoying the park’s thrilling activities. The patio also features a large Jacuzzi that can accommodate up to 10 people. Feel pampered in the warm water while you drink in the beauty of nature seen in the pine trees and lovely views from your spot in the tub. Forest Café features a wide range of food choices on the menu. Indulge in sumptuous meals served in a cozy ambiance while admiring the scenic views. You can also book group functions at the indoor lounge and enjoy karaoke nights with friends while having some drinks from the bar. There are also several restaurants located just a few minutes from the park. 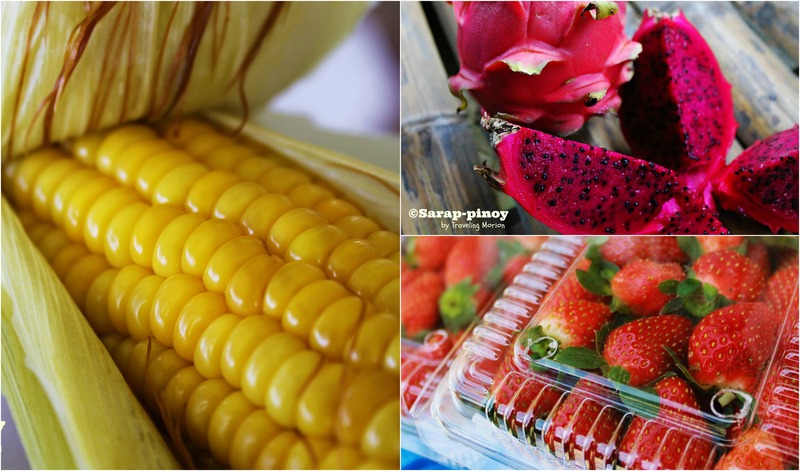 Read my detailed Cagayan de Oro Travel Guide HERE. If you have your own car - an hour and a half travel. From Cagayan de Oro, take the Cagayan de Oro-Bukidnon Highway, turn right on Alae crossing. From crossing, enter in Camp Philips and pass in the wide pineapple plantation. Barangay Dahilayan is 25 kms rough road travel from Camp Philips. Commuter. From Agora Terminal, ride in a jeepney/van bound to Camp Philips (jump-off point). Fare is 50-60 pesos. At Camp Philips, hire a habal-habal that will take you to Dahilayan Forest and Adventure Park. Hiring a habal-habal usually costs 300-500 pesos (back and forth). Other Option. Dahilayan Ecopark also offers a shuttle ride from CDeO for P350 (roundtrip) but during Saturdays only. Don’t forget to drop by the Souvenir Shop to buy t-shirts and other mementos of your adventure in Dahilayan Forest and Adventure Park. By the way, I should recommend “fresh from the farm” fruits and sweet corn available at the entrance area of the forest park. 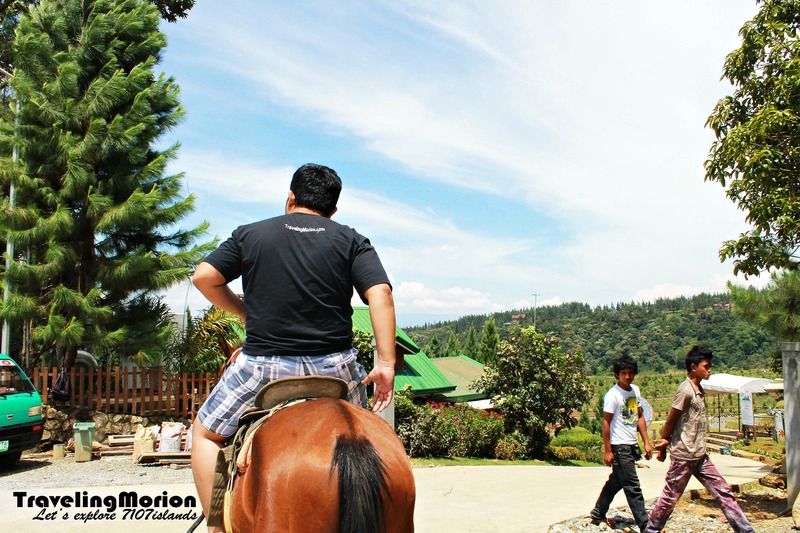 Also at the entrance area, we tried horseback riding offered by the local cowboys for only P20. Truly, our visit to Dahilayan brings me tons of fun-filled memories that keeps me smiling all the way home. 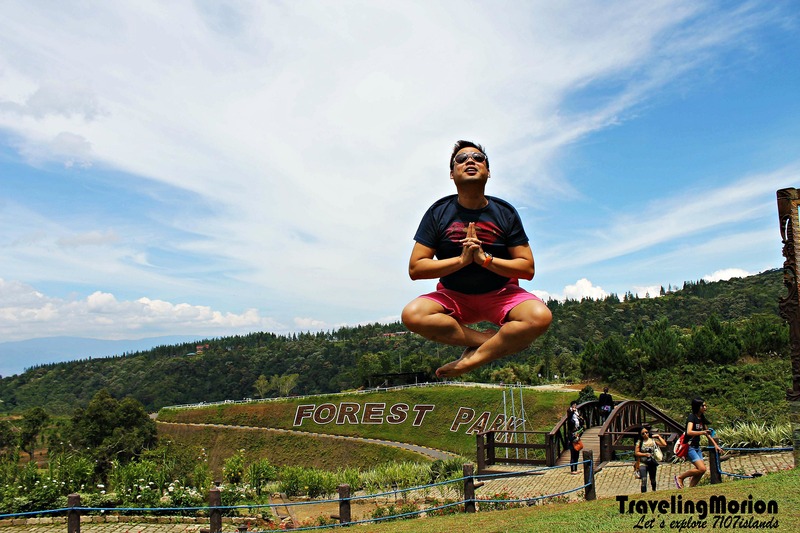 Dahilayan Forest and Adventure Park is a must-visit destination in Bukidnon and a great addition to every frequent traveler’s bucket list of exciting places to visit. Dahilayan seems pretty far from Manila. How many hours kaya ang travel? We can go there in the coming holiday season. 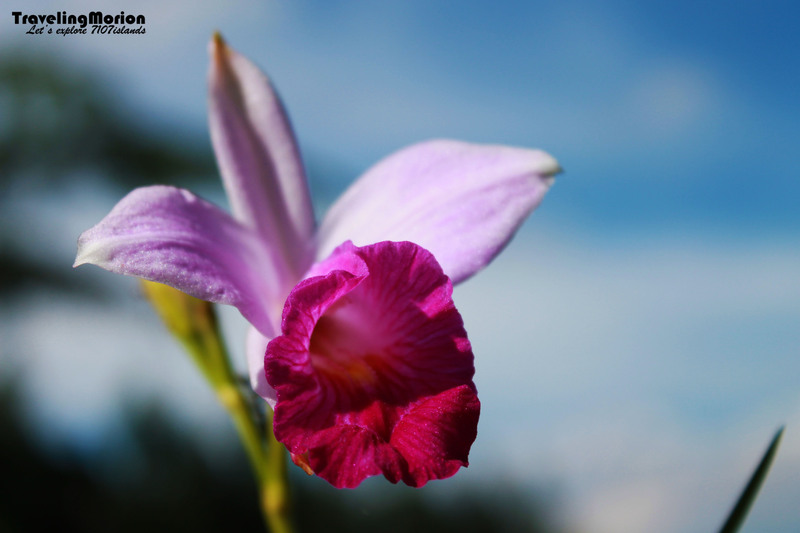 What a great documentation of your trip to Bukidnon. I hope one day I can visit there as well. 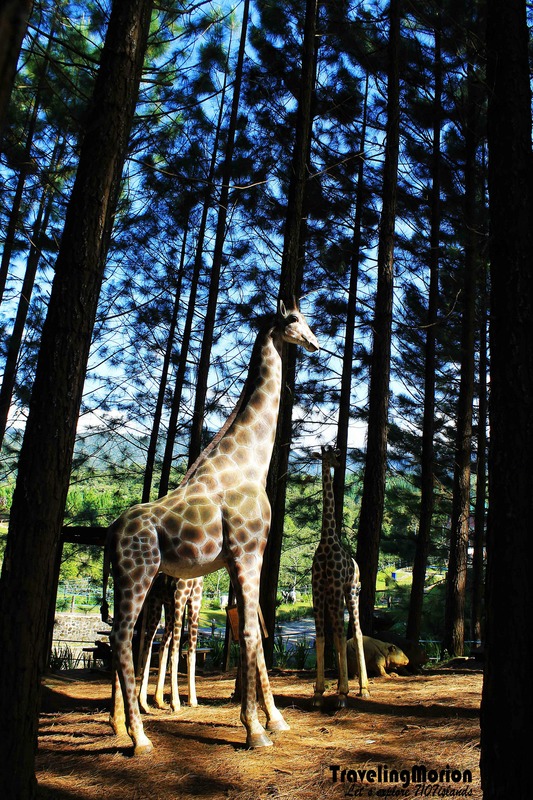 I want to try all the adventure here in Dahilayan Forest and Adventure Park plus it really looks scenic there. Wow, this is a beautiful place, I LOVE your pictures! Those trees are awesome! Thank you for this one. My family and I are actually planning on a little vacation for next year and will keep this one in mind. those giraffes? are they real? beautiful place for adventure and photography! hope I get to visit too....probably on our next visit home! thanks for the tour. I wish to visit this place by next year. Nice pictures by the way. Wow! I wish I can go there one day. Do you know how many hours to travel by bus from Cagayan to Bukidnon? Hi, I've checked na Dahilayan Adventure Park has their own accomodations din, but which one is better? The Adventure park or the Forest Park? 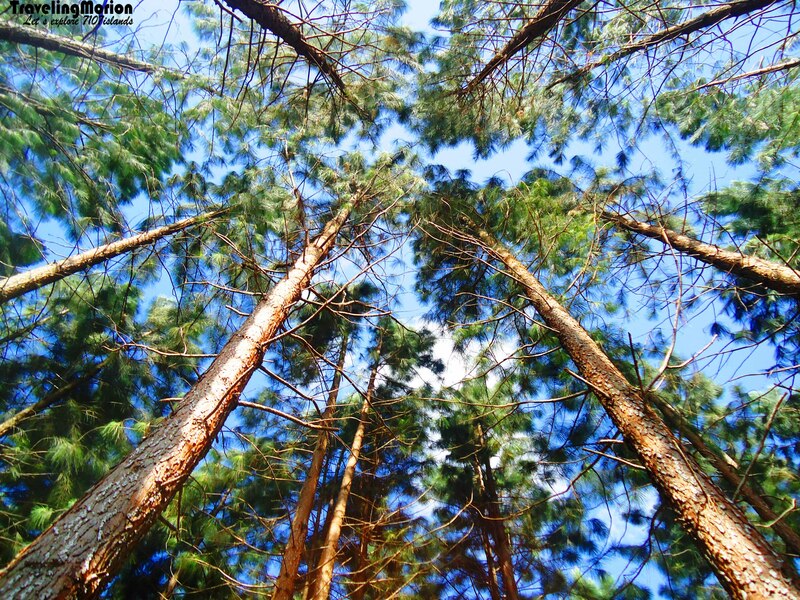 Seeing this blog makes me want to go back at Dahilayan Adventure and Forest Park in Bukidnon. I've been there just recently with my officemates and we had a very awesome experience! It's like a little Baguio where you can see huge pine trees everywhere. ;) Your time spent for travel and expenses just to go in Dahilayan are really worth it!!! I so love the weather and of course the rides! :D Staying to such relaxing place for only one day is never enough because of the very huge parks. Now, I'm planning to go back there soon with my whole family and make sure that I must bring extra batteries, phone memories and anything useful with me. I really want to go in Dahilayan adventure park again, this time with my friends, so that they can try and scare me by jumping off the drop zone bungee jump. I also want to do the longest zip line again. I miss it. pag galing davao po ano po ba dapat sakyan?